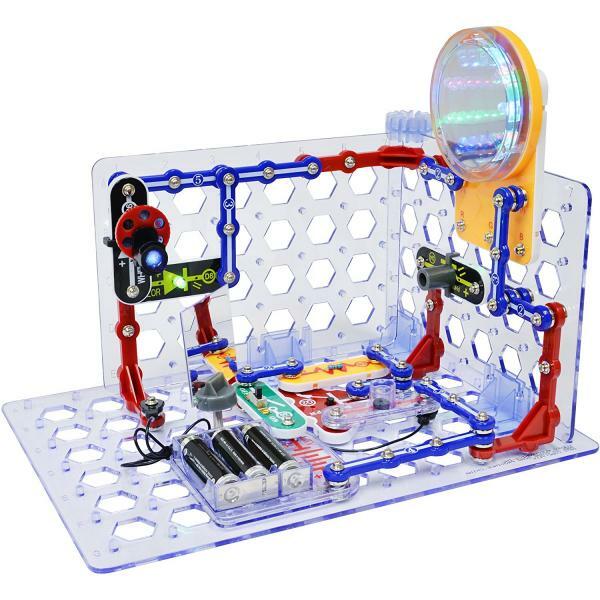 Learn about electronics and circuits as you construct your own circuits boards to build working lights, fans, and switches using electronic blocks circuits. Art from local seniors will be on display. Join fellow knitters and crocheters to work on your own projects at all skill levels while sharing tips and tricks. This workshop will get you started creating an attention getting resume, learn the importance of a resume, what goes in and what stays out and discover types of resumes and which is right for you. Students in grades 2-12 who enter the 20th Annual Poetry Contest are invited to attend and read their poem at our poetry open mic night. Parents, teachers, and poetry lovers are welcome!